Designs by Lisa Somerville: Have you updated your toolbox? Have you updated your toolbox? There are only two weeks left of the Hodgepodge Recruiting promotion! 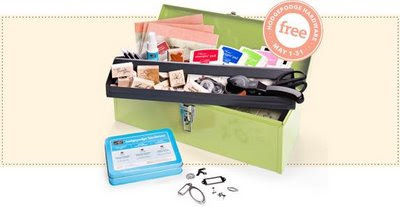 When you join my team by May 31st, you'll save 20 percent off the Starter Kit AND receive free Hodgepodge Hardware! FREE stamps; FREE monthly magazine from SU! 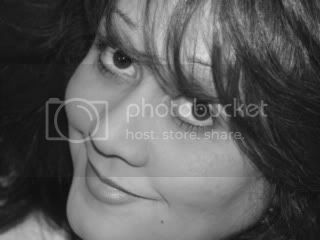 ; FREE web site access for demonstrator only sites, you can come to CONVENTION in Salt Lake City in July! Great Rewards are also DOLLAR for DOLLAR points we earn to cash in for prizes with SU! Try it! You'll LOVE it. Easy - you can sign up on line - email me for more details! I use to have a ton of SU products and than I lost everything a few years ago in a fire. Soon after my friend who I would buy from passed away and until now I have not had the heart to buy any. I would luv to start buying again but I have a few questions. Yes you can order with Pay Pal if you wanted to purchase product - SU also is now excepting customer credit cards. You don't have to have parties to be a demo - I'll contact you with more information. Thanks for your interest!